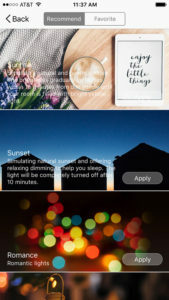 What’s not to like about wi-fi connected, no hub necessary LED smart bulbs? The Yeelight brand is made by the Chinese company Xiaomi known for making budget phones and smartwatches. The price on these bulbs are fantastic. The multi-color RGB LED version is only $34.99 (now at $24.99) on Amazon right now. That’s the cheapest version you can find on the now U.S. compatible 110V versions, offering you a similar Hue bulbs experience at a fraction of the cost. 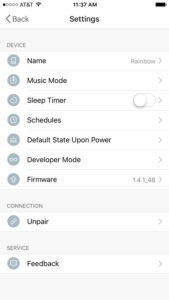 One of the main selling points about wi-fi LED bulbs is that they don’t require a hub to connect to your network. 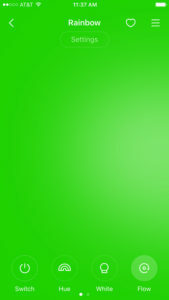 Just put the bulbs in your light socket like a standard bulb, and install the proper app to get started. 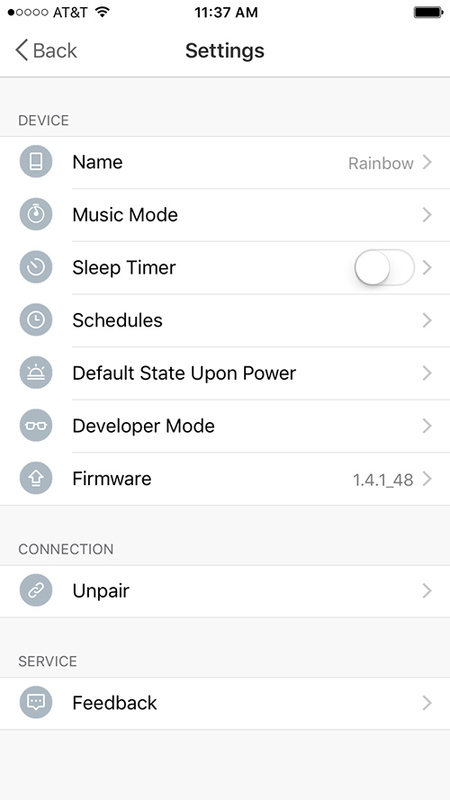 The Yeelight app simply walk you through setting up an account and connecting to your wi-fi network. It’s pretty intuitive, just follow the directions. 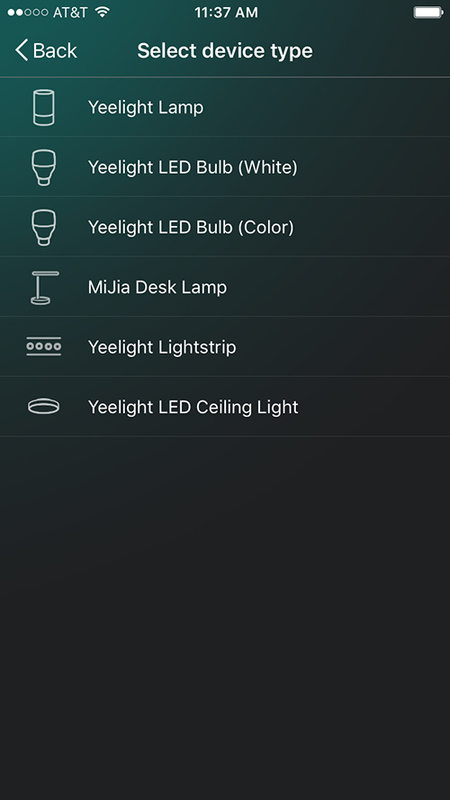 Once connected, use the Yeelight app to change names, set colors, set dimming options and schedule a timer. 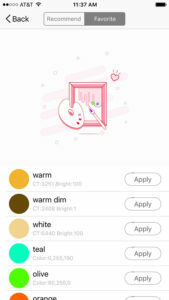 You can save favorite colors to be easily changed later. 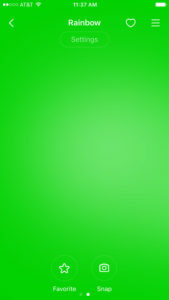 The app even gives you some preset lighting options. 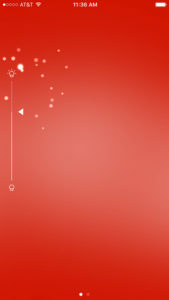 Other features include music mode, sleep timer, and being able to group lights into scenes. 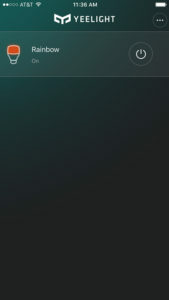 The timer scheduling capabilities should offer more by having sunrise and sunset options. As of right now, you can only set a time. 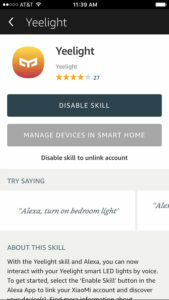 If you have an Amazon Echo, you can easily enable the Yeelight skill in your Alexa app. Discover your new smart device bulb and you’ll be able to use voice commands to control the bulb. 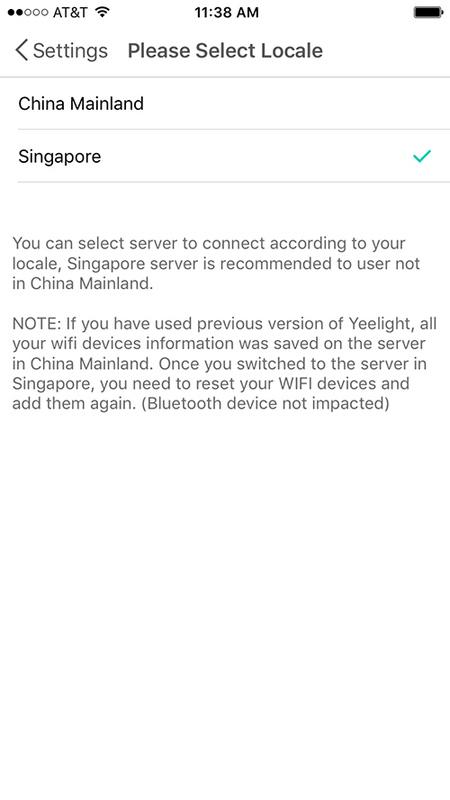 One thing to remember is you have to switch to the Singapore server from the Yeelight app to be able to connect to Alexa. 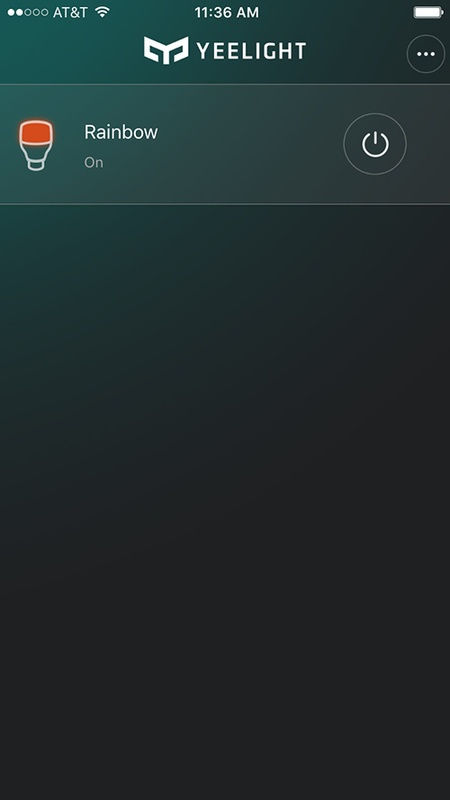 The app doesn’t tell you initially and sets you up to connect to the China server by default. 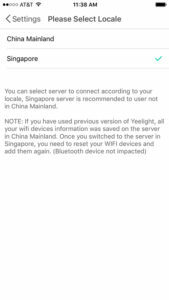 You’ll need to reset the bulb and reconnect to the Singapore server if you want it to work with your Echo devices. 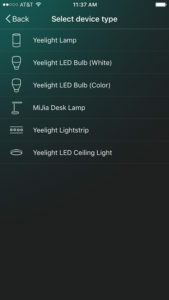 • Control your atmosphere with Yeelight by downloading the free Yeelight App. 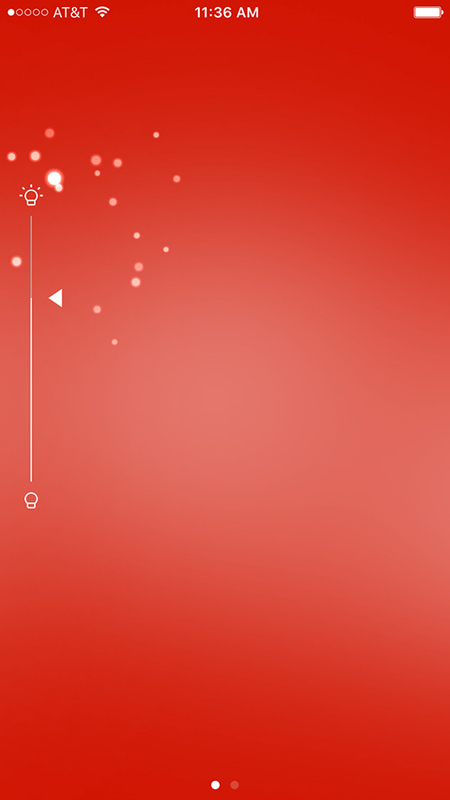 • You can give commands to your Yeelight simply by clicking your smartphone or your tablet. 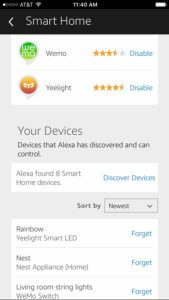 • When connected with Amazon Alexa, you can turn it on/off, dim/brighten, change it color or color temperature by voice command. 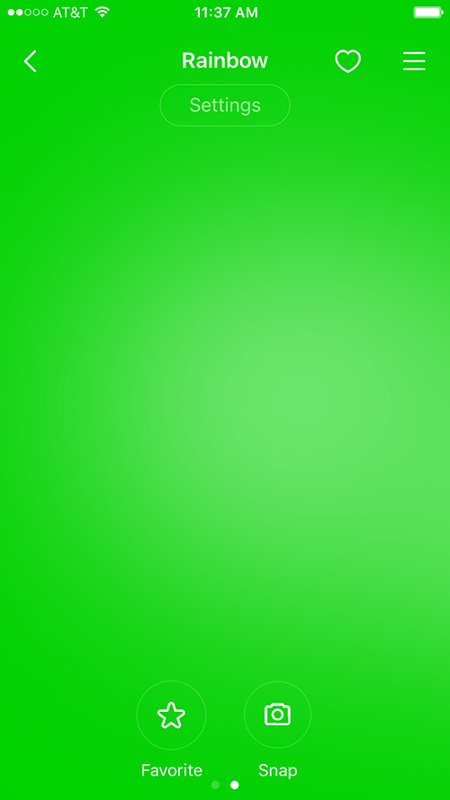 • 16 million colors: Endless possibilities. 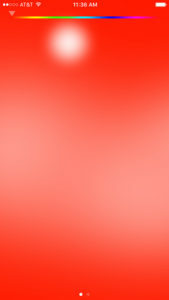 The Yeelight LED Bulb (Color) has up to 16 million colors and a color temperature ranged from 1700k to 6500k. • Control the moods in your house for different occasions. Use or adjust the preset scenes to create the perfect environment for work, parties, or a romantic date. 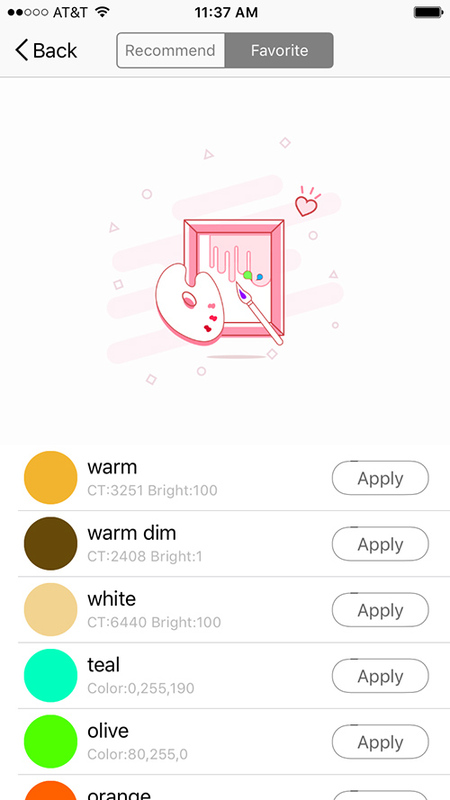 • Smart schedule: With the Yeelight App you can schedule your Yeelight LED Bulb (Color) to match your daily routine. 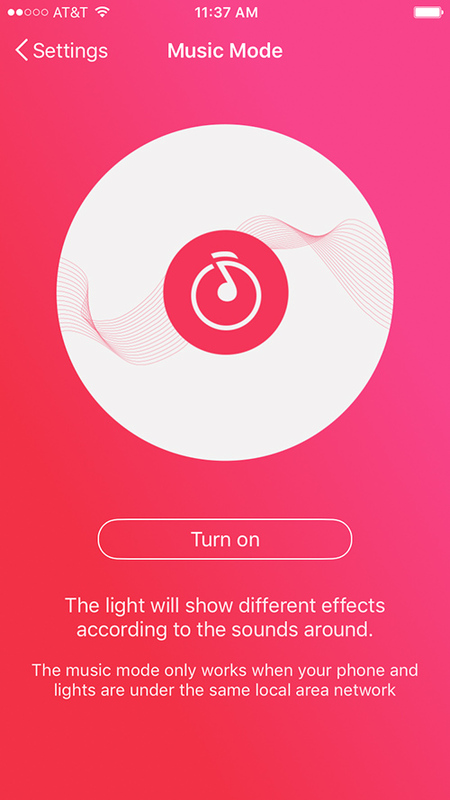 Set the time for the Yeelight to turn on when you get home, dim when you go to bed or intensify when you work out. • Compatible with Amazon Alexa, Xiaomi sensors, IFTTT, and other smart home systems and smart security systems. 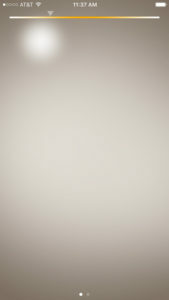 • Energy saving: Yeelight LED Bulb (Color) provides you with a up to 25,000 hours (11 years) of service life. 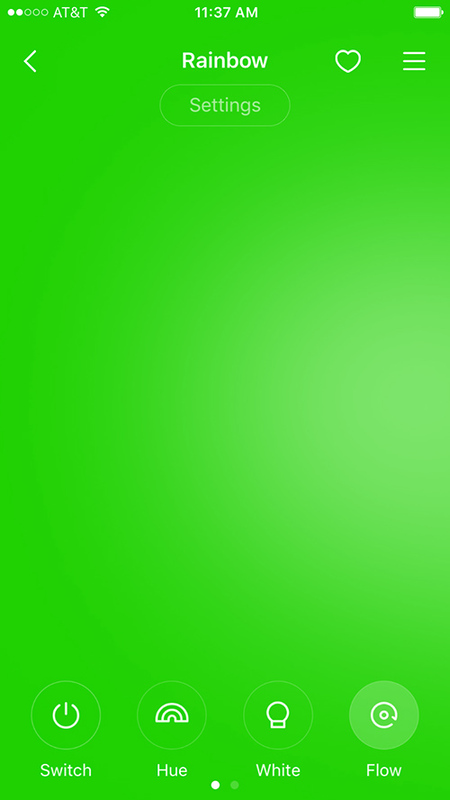 Save costs on your electric bill with more energy efficient LED powered lighting. To reset the smart bulb, turn it on and off 5 times. Wait about 2 seconds each time. The bulb should cycle through colors on the sixth time and that’s how you know the it has been reset.